How do you protect the critical data that is increasingly being stored in the cloud? Learn how to build a security strategy that keeps data safe and mitigates risk. 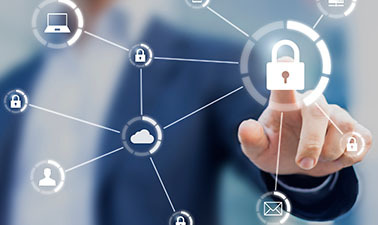 In this course, part of the Cloud Computing MicroMasters program, you will be introduced to industry best practices for cloud security and learn how to architect and configure security-related features in a cloud platform. Case studies and government standard documents will be reviewed to help ensure appropriate levels of security are implemented. You’ll develop the necessary skills to identify possible security issues in the cloud environment. You will also gain experience with tools and techniques that monitor the environment and help prevent security breaches such as monitoring logs and implementing appropriate security policies.